Do you need cash fast? Jewelry equity loans from Capetown Capital Lenders are the best loan option if you need to get a quick and discreet loan. Capetown Capital Lender’s team is specially trained to make your loan as discreet as possible, so no one will know you’ve taken out a loan. In addition, a loan from Capetown Capital Lenders can give you cash-in-hand in as little as 48 hours. Many typical loan options such as a bank or personal loans can take too long to get the cash into your hands. There are a lot of steps to go through that really slow down the overall loan process. For example, if you’re getting a bank loan you will need to go through a credit check and employment verification. In addition to that, the bank will also check your income. All of these steps can add an extra week or two to the entire loan process. Also, bank loans tend to be very selective about who they lend money to. This means that you could go through all of the verification and still get rejected. You would have wasted two weeks and not be any closer to getting your loan quickly. Don’t get rejected by the bank! Get your loan quickly from Capetown Capital Lenders today! One of the best advantages of jewelry equity loans is they are extremely fast. A jewelry equity loan does not require any credit check, employment verification or income verification. This means the entire loan process at Capetown Capital Lenders consists of just three quick steps. To get a jewelry equity loan quickly, all you have to do is fill out a quick form about your jewelry, diamonds or watch. Then, within 24 hours, you will be provided with a quote from Capetown Capital Lenders. Next you will simply ship your jewelry to Capetown Capital Lenders. Finally, you will be presented with an official offer and Capetown Capital Lenders will begin arranging for immediate payment. Get started with the jewelry equity loan process now to get your loan quickly! 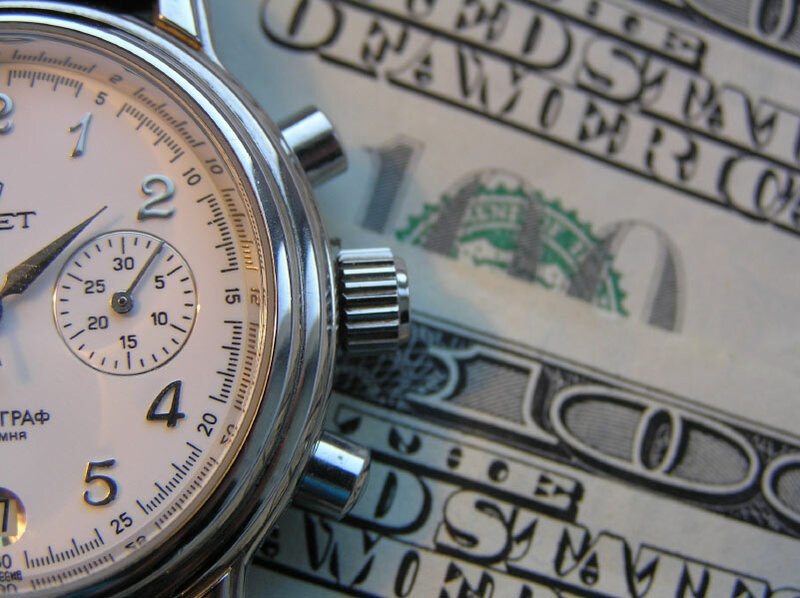 Overall, if you’re looking to get a loan quickly, you should avoid a slow bank loan. The best option is to get a loan quickly is a jewelry equity loan from Capetown Capital Lenders. Get started with Capetown Capital Lenders today!